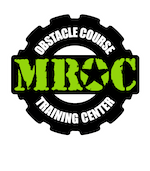 MROC Training in Oceanside hosts OCR Simulation classes every Saturday that have helped thousands of athletes throughout Southern California conquer some of the toughest events on the planet. 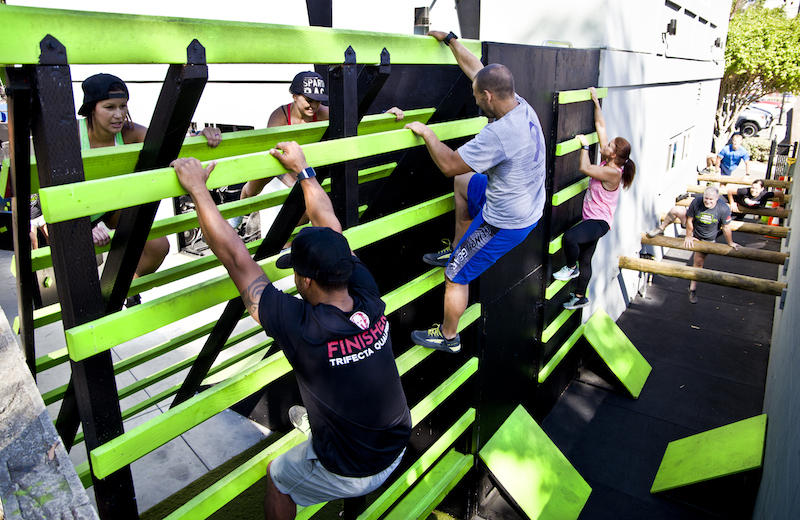 These full body workouts incorporate running, carrying, climbing, jumping, and crawling in, through, over, and around obstacles. You will be scaling monkey bars, swinging from ropes, climbing over walls, flipping tires, and jousting spears to simulate what it is like at a Spartan Race and Tough Mudder. 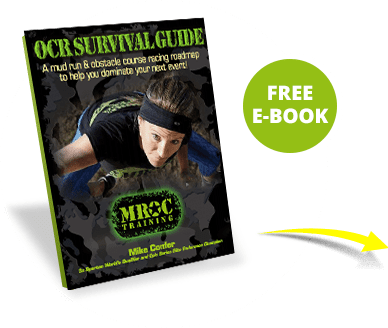 If Obstacle Course Racing is your favorite sport and you've been looking everywhere for a place to prepare for your next event, our OCR Simulations are just for you! These classes will get you stronger and more fit than you ever thought possible. 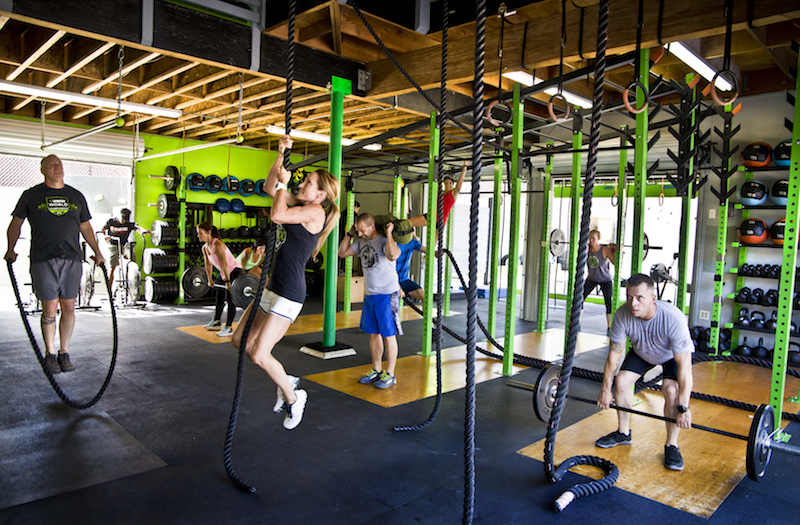 This intense fitness experience will melt calories and burn fat, and there is nothing more fun than being surrounded by individuals with the same passion and energy for extreme fitness as you have. 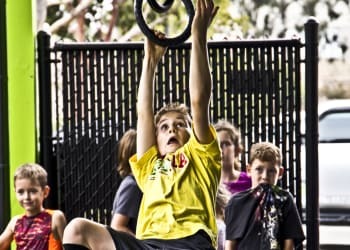 Our experienced, professional trainers and certified Spartan Obstacle Specialists will push you to reach new heights! If you want to train hard, we want to train you! Start Working Towards Your Fitness Goals Today! These Saturday morning classes are open to the public and the age limit is 15 & up (with adult participation). We have a strict 24-person maximum and spots fill quickly, so you must register online to reserve your position. Click HERE to learn more about our Drop-in Policy. 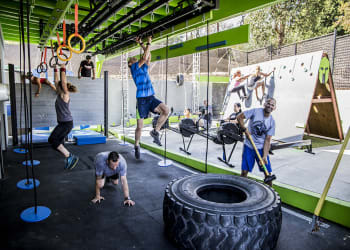 We also host monthly workshops for people across North County that focus on the three essential categories of OCR Training: Running, Weightlifting, and Obstacle Specificity (tactical skills). Click HERE for a list of upcoming events!